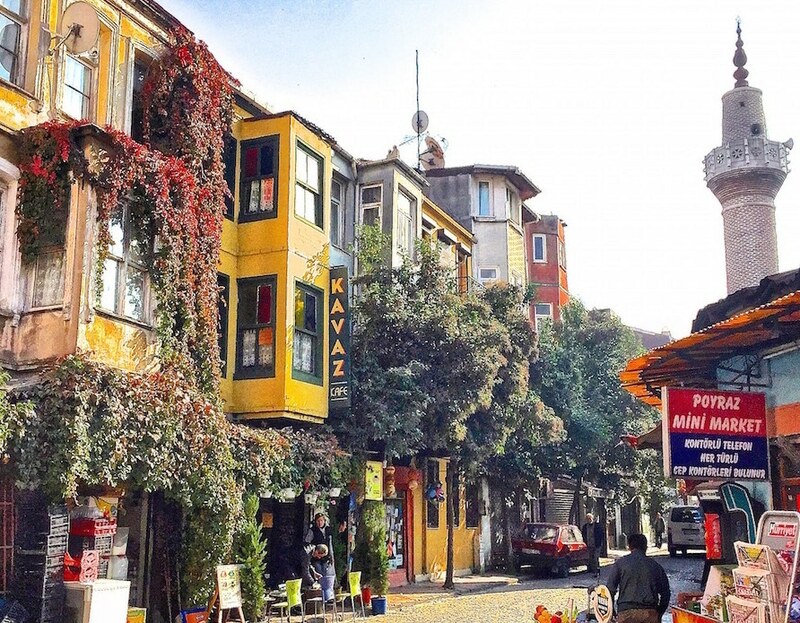 The little guide to our favourite museums in Istanbul. 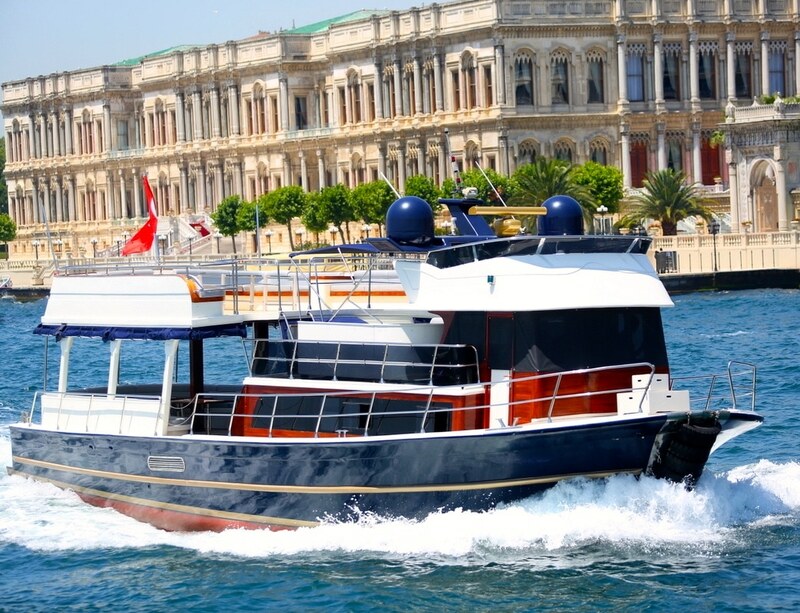 A private Museum of Fine Arts in Istanbul located in a beautiful park called Emirgan on the Bosphorus . The museum is dedicated to calligraphic art , religious and state records , and you will also find paintings from the Ottoman era. It was founded by Sakıp Sabancı (successful businessman and major philanthropist) , and opened in June 2002. Besides the constant exhibitions the museum also hosts temporary national and foreign exhibitions and organizes cultural events during the weekends. Recently, the museum has attracted worldwide attention by exposing the works of Pablo Picasso and Auguste Rodin. The museum restaurant is charming with a very varied menu catering to all tastes. Thursday Saturday, Sunday – Wednesday and Friday until 20pm . Istanbul Modern opened in 2004 at the redeveloped old docks of the Tophane district. Istanbul Modern presents the works of Turkish contemporary artists. It also hosts temporary exhibitions. 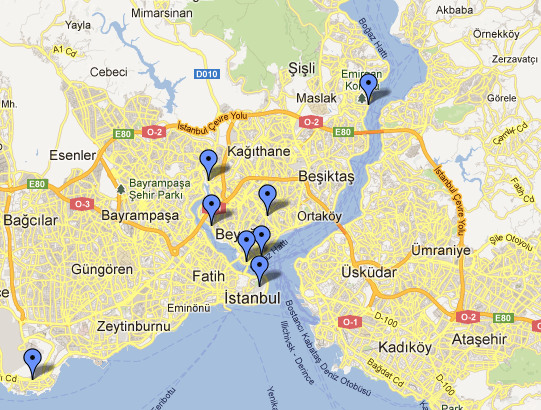 See our article: currently in Istanbul to see the exhibitions. A museum not to be missed! This private museum is the Meisterwerk of Mr.RahmiKoç, son of the founder and powerful industrialist, Mr.VehbiKoç,. In a beautiful building that was a former anchor factory of the Ottoman empire, you will find an impressive collection of artifacts tracing the history of the industry, transport and communications. You will also find the outdoor space ships, airplanes full size, including a submarine that measures 93m from 1944 that you can visit at an additional cost of 7TL. There is an astounding collection of vintage cars, motorcycles and trains. A stunning museum which is perfect to spend half a day in with leisure. 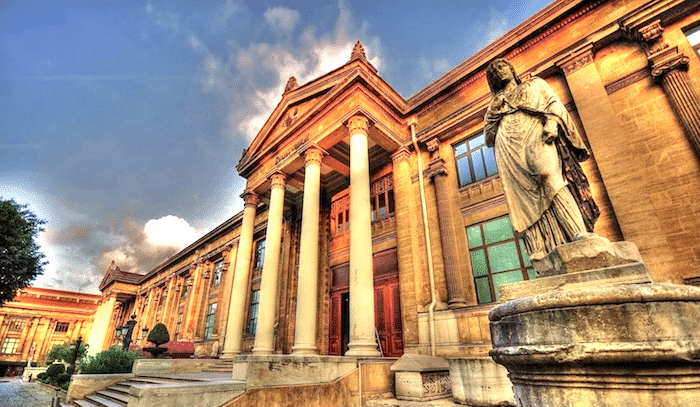 The Istanbul Archaeological Museum actually consists of three separate museums: the main Archaeological Museum , the Museum of the Works of the Ancient Orient and the Enamelled Pavilion Museum. It houses more than a million objects that represent almost all eras and civilizations in the history of the world. In the main museum on the first floor you will find one of the largest collections in the world of ancient pieces such as pottery, terracotta statues, and an impressive collection of coins, medals ,badges and an extensive library of 70,000 books .In the lower room you can see frescoes, tombs , sarcophagi and in particular that of Alexander the Great witha sarcophagus dating back to the 4th century BC. The most famous pieces are the two sarcophagus ofTabnitand that of Lycian and the mourners . You can also admire beautiful sculptures including the Adonis of Tabnit and the bust of Alexander. The museum of the ancient Orient has a large collection of the ancient civilizations of Anatolia, Mesopotamia, Assyria , Babylon and Egypt. It features among other things the Treaty of Kadesh between the Hittites and Egyptians in 1269 BC. Salt is a non-profit foundation heavily involved in renovation and reconstructing the archives of the Ottoman Empire. Located in the beautiful building of the former Ottoman Bank, it is home to an exhibition, a library but also a section devoted to the Ottoman Bank Archives and a very good restaurant. The entrance to the foundation is free, closed on Mondays, open from 12 to 20pm and until 18pm on Sunday. The Military Museum (AskeriMüzesi in Turkish) is located in the Harbiye district in Istanbul. It opened in 1726 and is the oldest museum in Istanbul. Originally it was in the Church of St. Irene (AyaIrini) located inside the Topkapi Palace. The Military Museum houses more than 10,000 Turkish and foreign weapons, and other objects related to military armour. It is organized into 17 rooms, each with a theme: guns, tents, First World War, Atatürk and many more. Between 15 and 16pm you can listen to a concert of the Janissary Band with costumes and instruments from the Ottoman Empire. 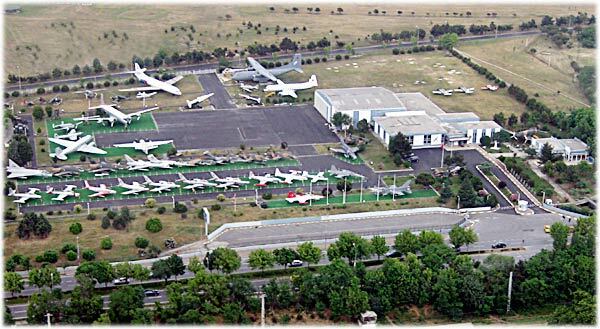 This museum traces the history of aviation in Turkey since 1912. The collection spreads over 15,000 m² it has an indoor section as well as an open section. In the open section you will find a wide collection of airliners and war helicopters,missiles , radars, anti-aircraft battery etc. The collection is very well preserved. The covered section of the museum contains a large collection of historical paraphernalia of the Turkish army such as uniforms, medals, and pictures that give an idea of the evolution of the Turkish air forces through the ages. A section of the museum is devoted to SabihaGokcen (which gave its name to the airport on the Asian side of the city) who was the first Turkish female pilot. Entry price of 8,5 TL. Closed on Mondays and Tuesdays open from 9 to 16pm on weekdays and weekends until 17pm. The contemporary art museums and energy are not to be missed . 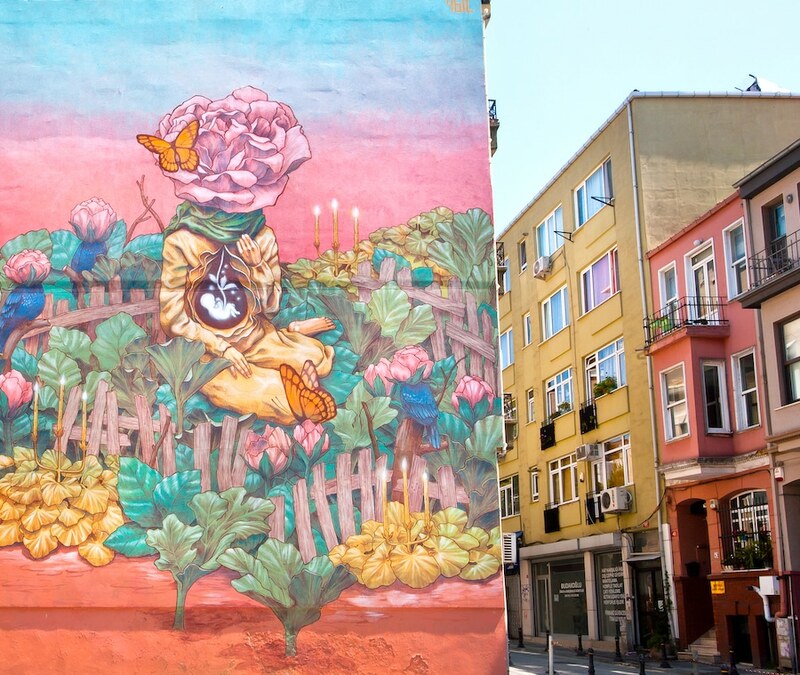 In the contemporary art museum you can admire, works of famous Turkish painter Abidin Dino. In the Museum of energy you try out electric dam turbines and generators. It is very hands-on. 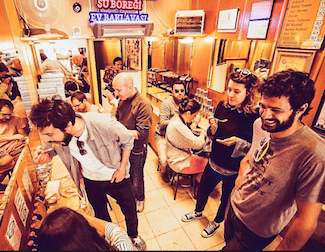 At the end of your visit you can go for a drink or to Tamirci Otto with students on campus.A very cultural experience. Entry price of 25 TL. Closed on Mondays and Tuesdays open from 9 to 16pm on weekdays and weekends until 17pm. The Museum of Turkish and Islamic Arts is located inside the Ibrahim Pasha Palace near the ancient hippodrome in the historic Sultanahmet district. Ibrahim Pasha was the grand vizier of Suleiman the Magnificent who offered him the palace in appreciation of thirteen years of service. The museum offers an extensive collection of over 40,000 pieces of Islamic art from the eighth to the nineteenth century. A large section of the museum is devoted to carpets, which date from the Seljuk period in Anatolia made between the fifteenth and seventeenth centuries and several looms. Explanations are given on the manufacture of carpets, including plants used for dyeing. In the calligraphy section and illuminated manuscripts, the holy book the Korans is exposed reported in various regions of the Ottoman Empire. The ethnographic section is very interesting because it shows the changes in the lifestyles of Turkish tribes of the nineteenth century. Finally, the museum has many objects in wood and metal as well as mosaics, glass and earthenware.